TOUCHDOWN! 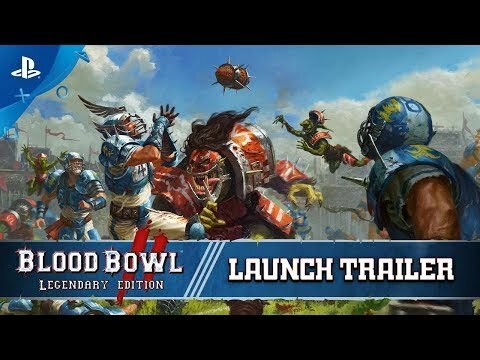 Blood Bowl 2 smashes together Warhammer and American football in an explosive cocktail of turn-based strategy, humour and brutality, adapted from Games Workshop’s famous boardgame. 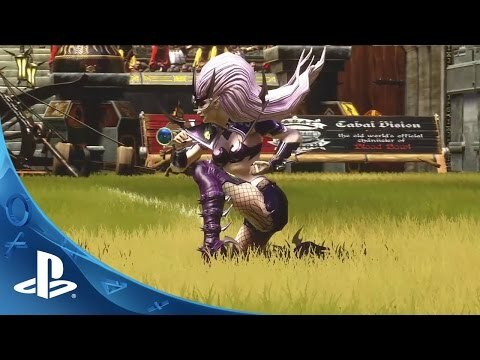 A new graphics engine, and vibrant realization bring the fury of Blood Bowl to life! Lead the Reikland Reavers in an original solo story campaign narrated by hilarious commentators Jim & Bob from Cabalvision, and enjoy a host of new multiplayer features in Blood Bowl 2! In the online persistent mode against players (or offline against the AI), create, manage and develop teams comprised of 8 races from the Warhammer world – Humans, Orcs, Dwarfs, Skaven, High Elves, Dark Elves, Chaos, and the Bretonnian newcomers – gaining XP and unlocking new skills. Online, organize customizable championships, and trade your players on the Transfer Market to build your dream-team!